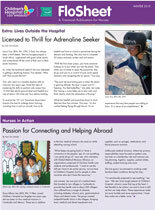 CHLA's award-winning publications are designed to demonstrate how we fulfill our mission. 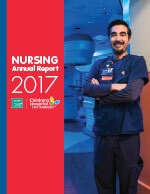 That mission includes a commitment to compassionate care, education and training for the caregivers of tomorrow and innovative research to find better treatments and new cures for children. 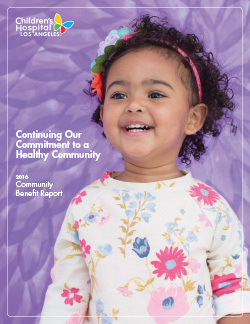 Our publications win awards for their success in highlighting just a few of the ways that CHLA creates hope and builds healthier futures for children across Los Angeles and beyond. 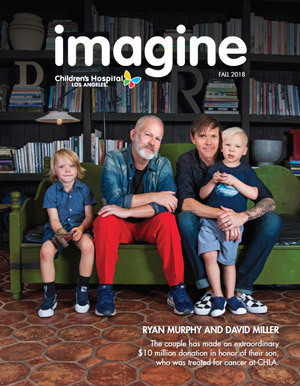 For previous years, please view the Imagine Magazine tab.